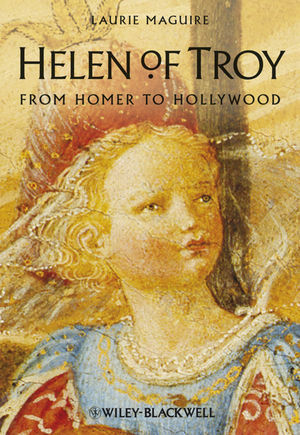 Helen of Troy: From Homer to Hollywood is a comprehensive literary biography of Helen of Troy, which explores the ways in which her story has been told and retold in almost every century from the ancient world to the modern day. Laurie Maguire is Professor of English at Oxford University and has authored or edited six previous books, including Studying Shakespeare and the popular Where There's a Will There's a Way. She has lectured widely at literary festivals in the U.S. and U.K.
"Twisting Eulogy/And Censure Both Together"